The Gannet hasn't done too badly in retirement, with examples of each variant still to be found and even the possibility of up to three flying examples at some point in the future. 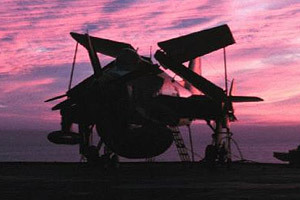 The airframe, being designed for carrier landings, is tough and extensive anti-corrosion features help it survive in the open air at museums. None of the prototypes survived; neither did any of the prototypes of the competing Blackburn or Shorts designs.